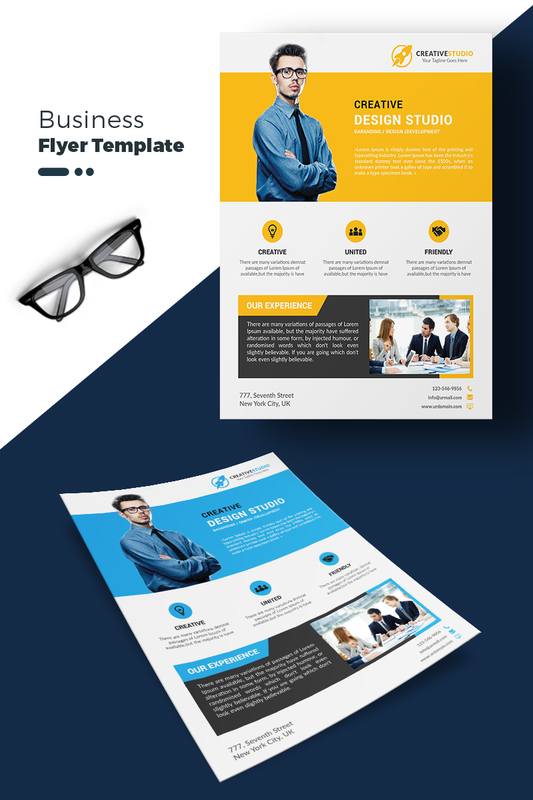 A beautiful multipurpose creative and modern corporate business flyer template. This layout is suitable for any project purpose. Very easy to use and customise. Easy to change colours, text, photos & every shape. Clean, modern and fully customisable. Ideal for advertising, launches, events, invites and more. - This is a PRINT READY document Replace the title and info with your own, change the colours and images to match your brand.